– Following a meeting with Zac Goldsmith (then Richmond Park MP) at the end of 2015, we continued to correspond with him on the subject of agroecology, to try to persuade him to issue a comment on the latest report on the New Alliance for Food Security and Nutrition. – In March, along with Transition Town Kingston, we organised a public meeting: “Whose food is it anyway? Exploring the corporate takeover of the global food system and the alternatives”.  Aisha Dodd Dodwell from Global Justice Now and Andy Goldring, chief executive of the Permaculture Association addressed an audience of around 40 people, stimulating some interesting discussion. – In June, in collaboration with Ham Green Screen, we showed Naomi Klein’s film “This Changes Everything” to a very packed Ham Library Community Space. Is the love of money the root of all kinds of evil? If everyone is in debt, who’s got all the money? How did we get into the current economic mess, and how do we get out of it? Can we shop our way out of recession, or are there more sustainable ways of creating jobs and keeping essential public services going? Think in Kingston will be exploring these and many other questions on a subject that affects us all. Think in Kingston is an annual festival of ideas, a month of discussions, activities and participative events, run by a consortium of participating community groups; WDM is one of these. The 2012 theme is Money. All events are free although a collection may be taken to help cover expenses. Selected events are shown below. All events are at C-SCAIPE, Kingston University, Penryn Road campus, Kingston upon Thames, KT1 2EE unless otherwise stated. Find out more details on the Think in Kingston Events Calendar. Cooperatives: a better business model? In this International Year of Co-operatives, Think-in-Kingston starts with this different way of creating and distributing wealth, and its impact on society. Sion Whellens (of Calverts, 35-year old design/printing co-operative) will talk about co-ops in general before talking about Calverts specifically. Charlotte Borger (of Divine Fairtrade chocolate) will talk about Devine and Fairrade in general. But shouldn’t it be paying for the NHS, education, decent housing, care of the vulnerable and freedom from conflict? Does the Government care more about the rich than they do about the rest of us? If the whole country is in debt, who has the money? Are we really “all in this together”? Come and have your say at this debate – we’ve invited campaigners, economists, activists and advocates. We’ve invited politicians too – but only on condition they explain themselves…! If you’re worried about cuts in services, rising prices and the fact that no-one seems to be listening, come along. A report from this debate will go to councillors, MPs and the media. Let’s tell the “powers that be” how we feel! The current debt crisis in Europe is not the first. For the last thirty years large debts between countries have increased poverty and inequality from Latin America to East Asia, Africa to Russia . • Why debts are continuing to increase across the world. • The contradiction of the UK giving climate loans through the World Bank, which do nothing to address the injustices of climate change. Ben Dyson of Positive Money argues that we are in a crisis because so few of us, including policy makers, economists, journalists and ordinary people, understand how our monetary system works. Almost all money is now created by private banks as debt. In the words of Martin Wolf, writing in the Financial Times, “the essence of the contemporary monetary system is the creation of money, out of nothing, by private banks’ often foolish lending”. Ben Dyson explains how poverty and high debts are inevitable when 97% of money is created as debt by banks, and how reforming the banking system is essential to dealing with the huge social and environmental issues that we face around the world today. On 14th October, four members of the group went along to the community centre adjoining Kingston Mosque to talk to Zac Goldsmith, Conservative MP for Richmond Park, about WDM’s current campaigns. On climate debt, Zac was broadly supportive of the principle that those who have contributed very little to climate change should not have to bear the costs of adapting to it. He appeared surprised to learn that so much of the UK’s funding for climate mitigation is being administered by the World Bank and provided in the form of loans rather than grants, an arrangement he did not support. He also spoke of other schemes designed to mitigate climate change that might bring benefits to poorer countries. On food speculation, while arguing that there are other reasons for long term global food price inflation that cannot be easily addressed, he agreed that the price volatility caused by speculation is problematic. He was interested to hear about the measures WDM is campaigning for to address this, in particular the use of position limits. We left him with the latest WDM reports on these two issues, and have asked him to write to the ministers concerned. We are now hoping that he will report back to us. Bongani Mthembu, Maria Adebowale (director of Capacity Global) and Kirsty Wright (WDM climate justice campaigner) will be speaking on the effects of climate change in Africa and the need for the UK government to adopt a fairer approach to addressing this. There will also be poetry from Selina Nwulu. 7pm at University of London Union, Malet Street, London WC1E 7HY. Richmond and Kingston WDM are involved in organising three free events in this year’s Think-in-Kingston, a festival that’s now in its seventh year. Measuring well-being: How will it make a difference?